Are Chapparo's Beef Tamales any good? Yes! 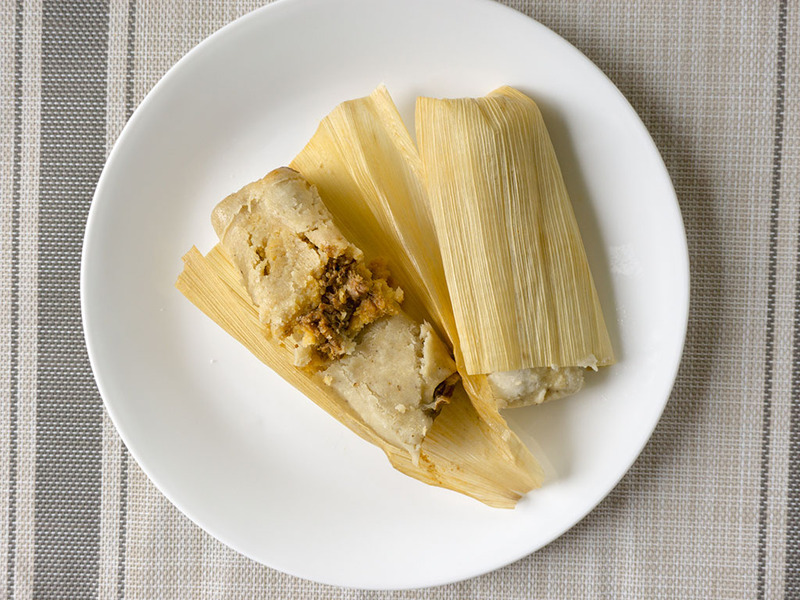 These tamales are great little snacks, cooking up in just two minutes in the microwave. Just be sure to note the nutritional information, they pack quite the fat content. 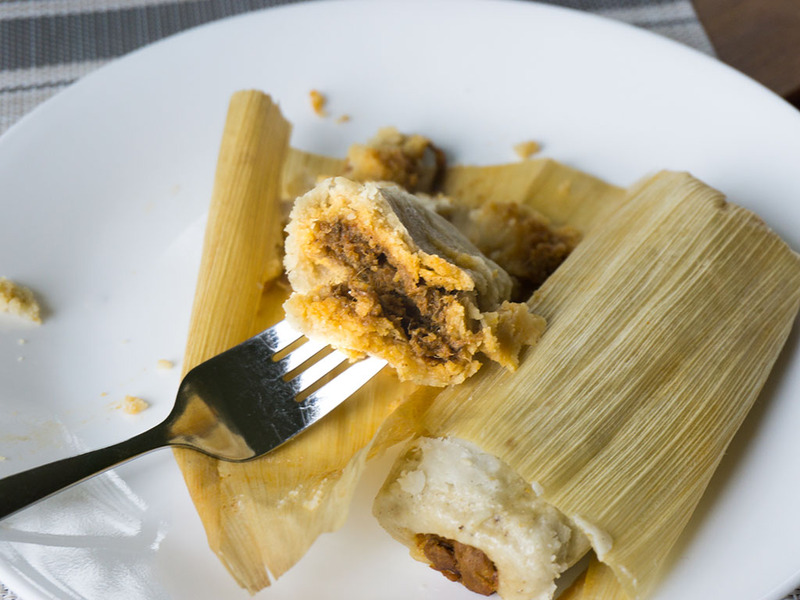 Since 2000, Utah based Chapparo’s Tamales has been on a mission, in their own words, “to create the best, most distributed tamale in the western United States”. I spied these in a Utah Walmart store, in the frozen section and was instantly intrigued. I always am when I find a modest sized local producer being carried by the behemoth that is Walmart. 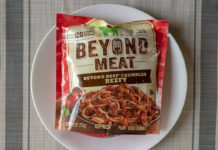 Chaparro’s product blurb is solid, promising to use minimal ingredients and additives, Grade A USDA meat and traditional Mexican spices and chiles from New Mexico. 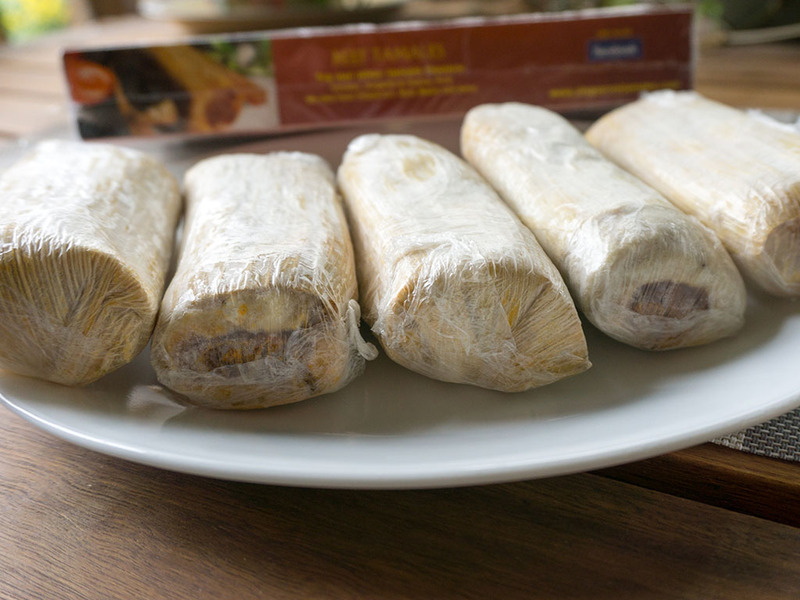 Chapparo’s also claims to hand-wrap every tamale – no machines are involved. This isn’t mass produced rubbish. 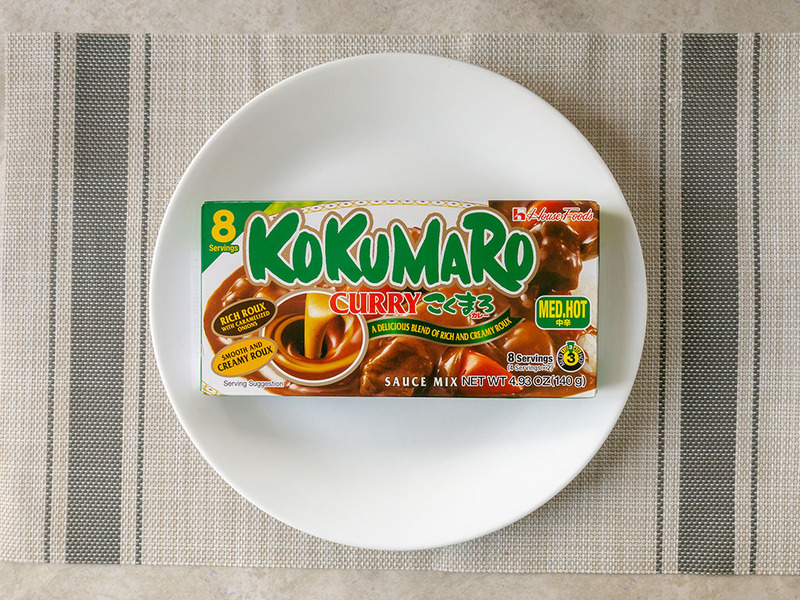 Based on all of that I was excited to taste test these as quickly as I could. Impatient as I am, these went straight into the microwave, not the steamer. The results were impressive. 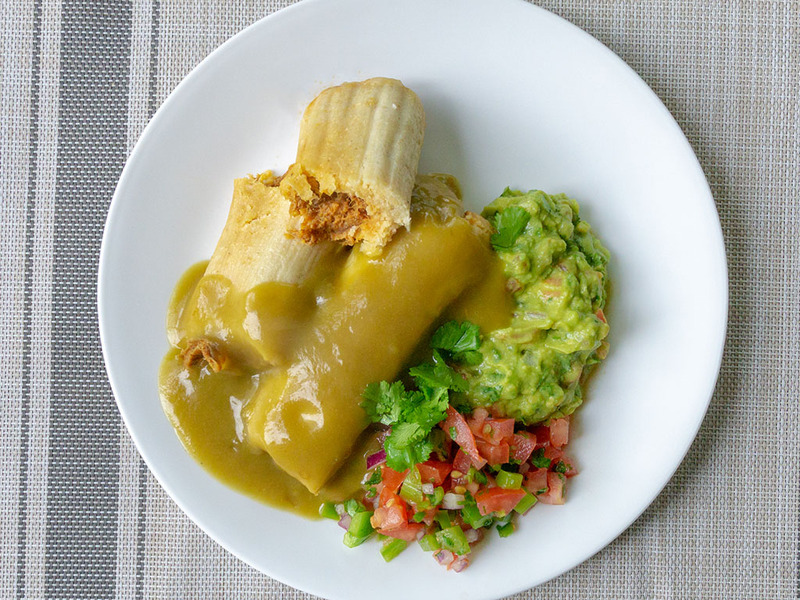 Good quality and a generous amount of shredded beef is found wrapped in the masa; indeed the company claim that at least half the weight of each beef tamale comes from the beef. I also found the tamales spiced to a pleasing heat. Chili heads will no doubt want to add more, but for the rest of us, these have a nice spice warmth that doesn’t overpower or linger too long. Five tamales come in the cardboard box. Each one is individually wrapped in plastic. That means you can heat and serve them one by one as needed. The plastic wrap also helps as a little steaming packet too, helping keep moisture in. 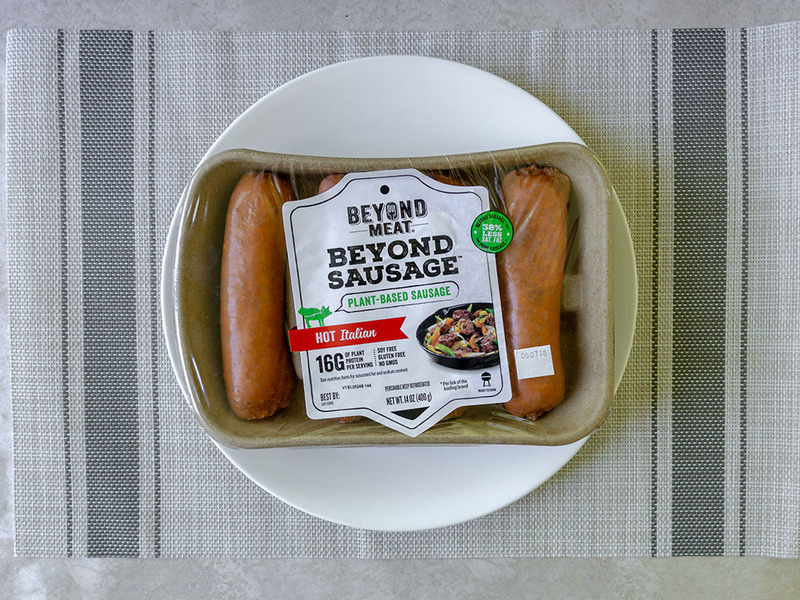 While the recommended cooking method is to slowly steam these from frozen – I’m guessing most of us what a snack, and we want it now. 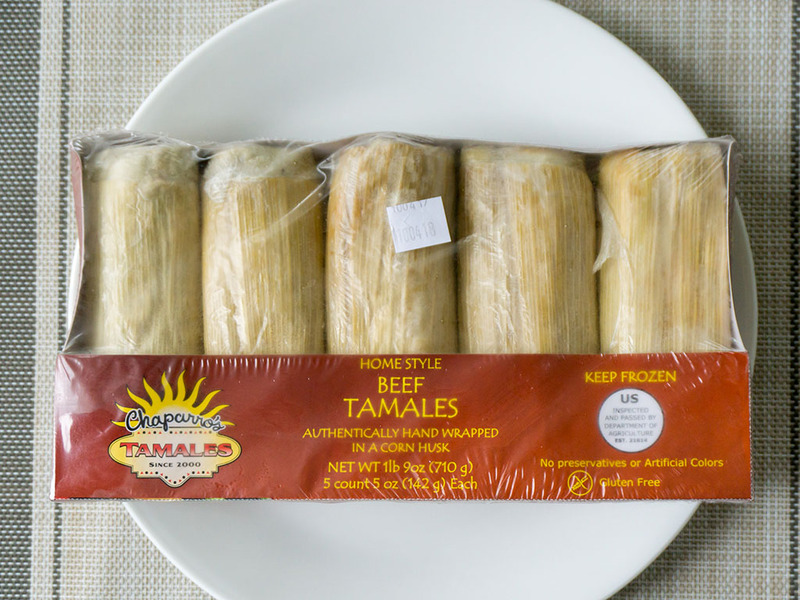 With that in mind you can cook these tamales in just a couple of minutes in the microwave. 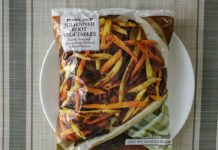 Toss them in frozen, still in their plastic wrap and hey presto, you have a steaming hot tamale in 2 minutes. My microwave is old, and always takes longer than instructions claim, I found these taking closer to four minutes to cook 2. Out of the microwave I was pleased to find the tamales didn’t dry up too badly at all. 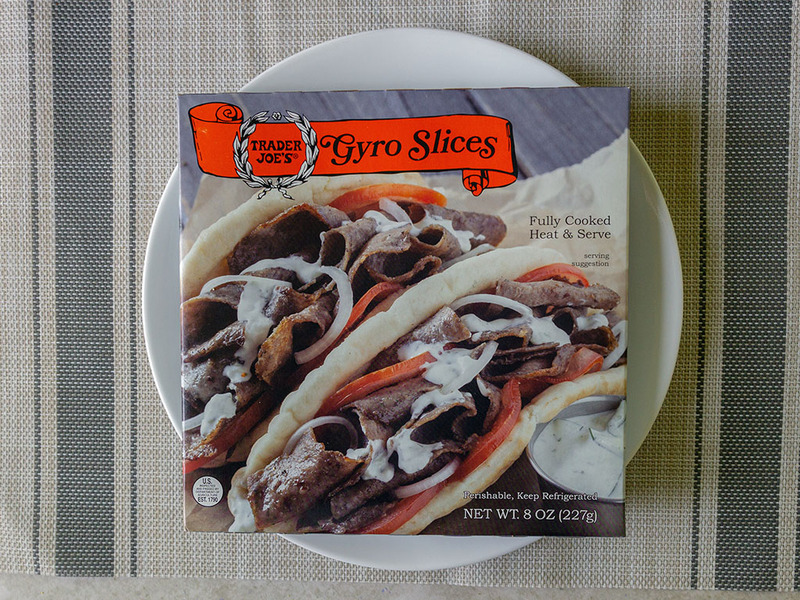 No doubt steaming would make them far better, and if I made these for a more composed dinner plate, maybe I’d take that path. 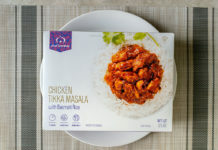 Health wise, these are far from diet food. Each single tamale packs in a fairly hefty dose of 11g of saturated fat, no doubt coming from the vegetable shortening. 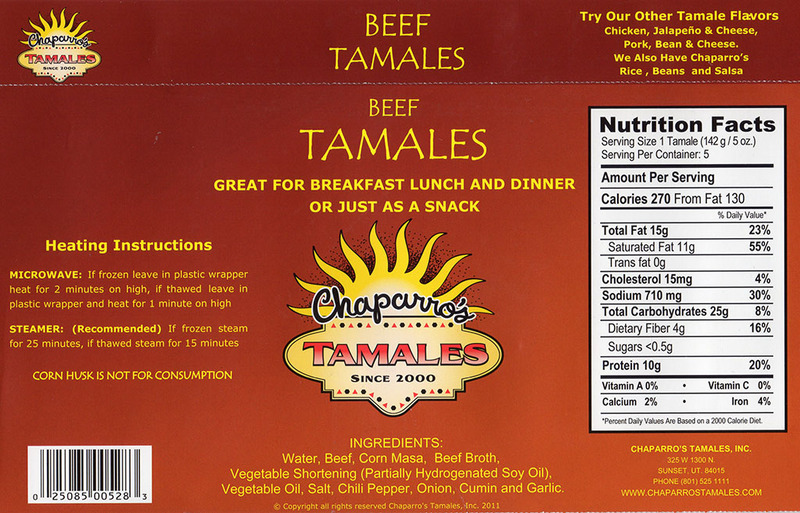 Otherwise the ingredient list is faithful to Chapparo’s promise of producing minimally processed tamales. 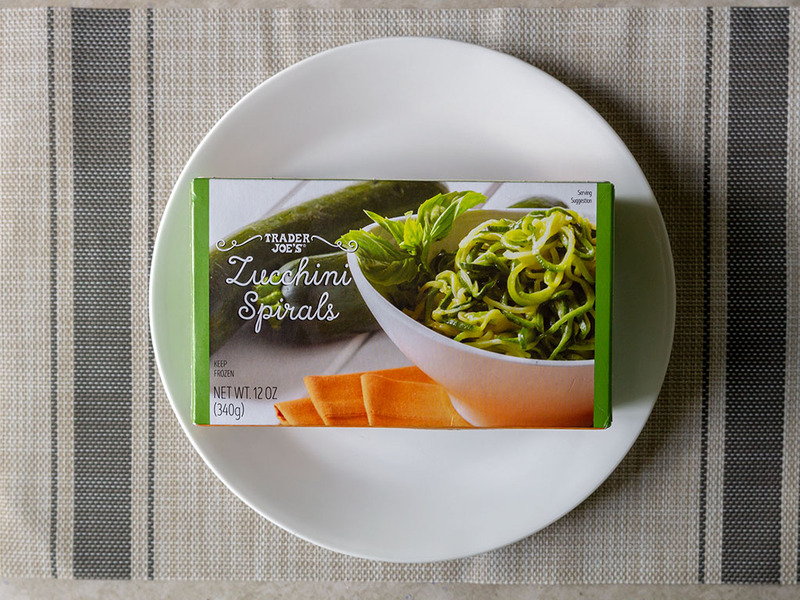 I think most folks will simply snack on these as a quick breakfast or lunch item. 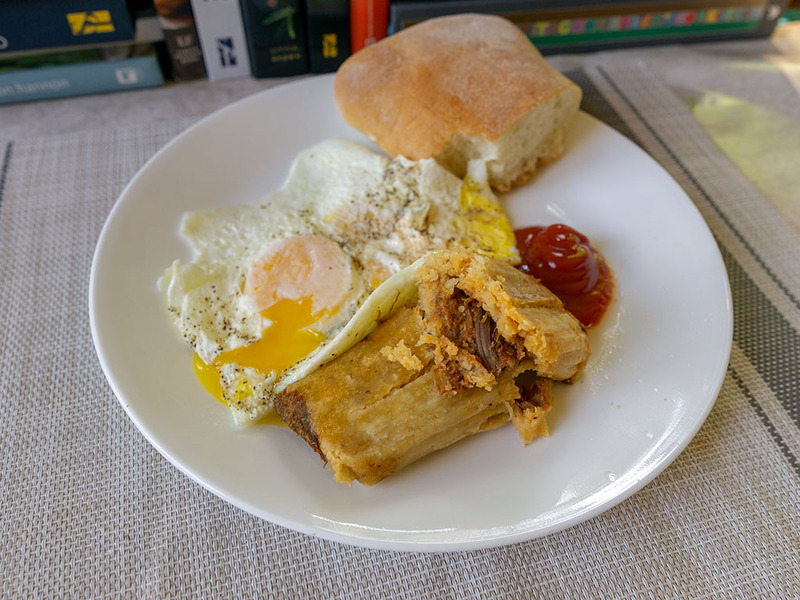 Two tamales are really quite filling on their own. One would be plenty for a snack. 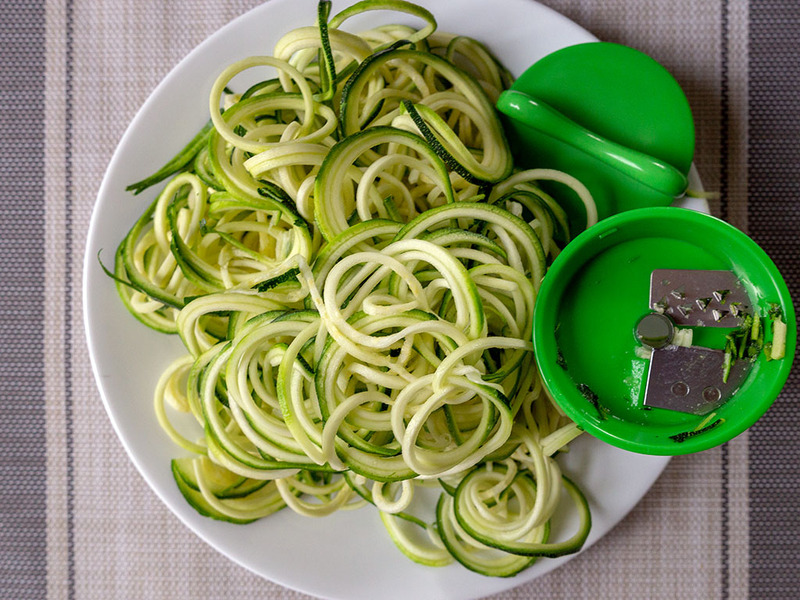 Or, they can be used happily used as the centerpiece for a quick and easy dinner. 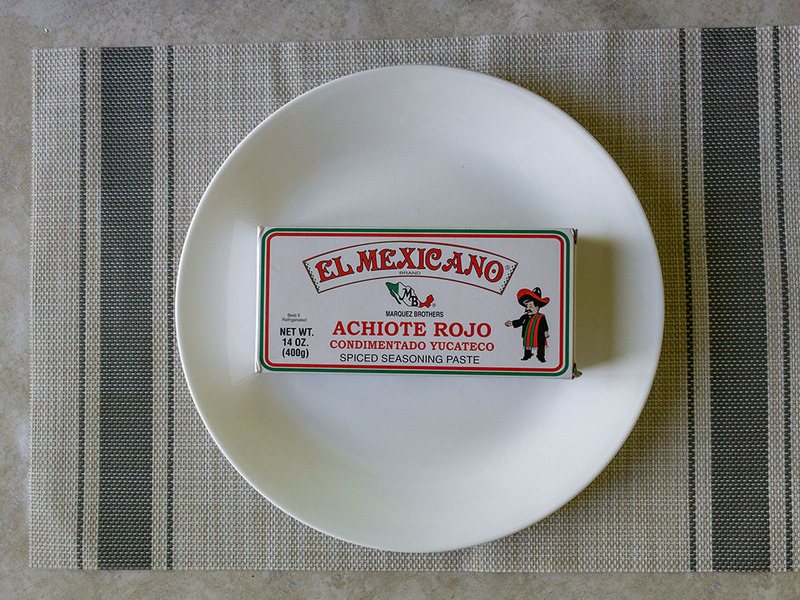 In the shot below, I’m using them with Hatch Green Chile Enchilada Sauce with a little pico de gallo and guacamole. So far I’ve only found these at Walmart locations for $6.37. A $1.30 per tamale seems like a perfectly fair price for the quality.